Ralph was introduced to coffee roasting and manual brewing by his brother Arne on Christmas in 2009 with a pound of green coffee and an Aeropress. It wasn’t until a couple months after Arne passed away in a skiing accident mid-2010 that Ralph started roasting with Arne’s “Whirley-Pop” stove-top popcorn popper that more palatable, and delectable coffees were eventually roasted. As his coffee roasting improved, so did his snowboarding career. While traveling across the globe to compete in the Freeride World Tour, Ralph soon realized that that freshly roasted and properly brewed coffee was hard to come by in other parts of the world. So, he began to bring his own roasts to snowboard expeditions, film trips, and to competitions in Denali, Greenland, Japan, Alaska, Canada, Europe, as well as on personal backpacking and surf trips along the west coast. Travis Ganong has been climbing the ranks of the World Cup Alpine Ski Tour, quickly becoming one of America’s fastest downhill ski racers. Coffee is a cornerstone for his training and racing routine after experiencing the energy boost pre-and-post training from “flat whites” in New Zealand. From those first high quality drink down in New Zealand, to espresso all over Europe during the competition season – Travis’ race and training performance benefitted from the natural boosts of caffeine through coffee. Now, after 15 years as a member of the US Ski Team, Travis’s passion for coffee is stronger than ever, and he is excited to bring a new high quality coffee product to both pro and weekend warrior athletes to help them boost their own experiences! 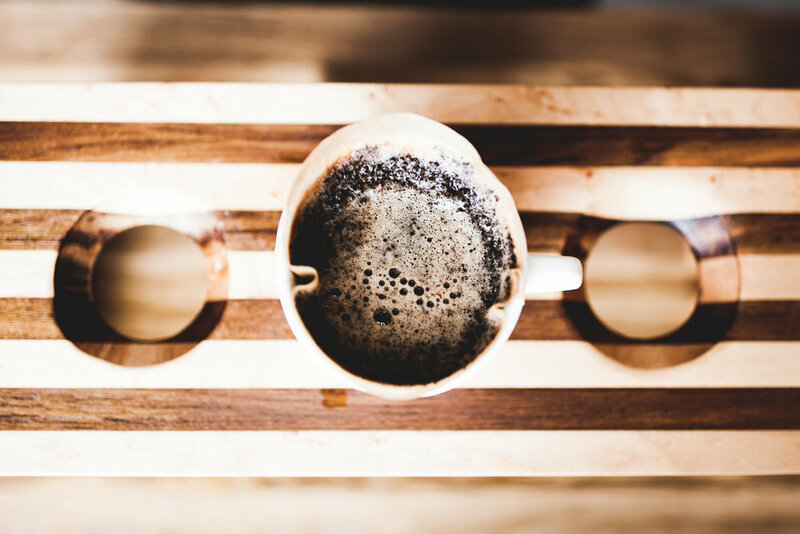 Pacific Crest Coffee Company is a sustainably minded business that strives to produce and supply high quality, energizing and refreshing ingredients that enhance any experience. Our coffee is thoughtfully sourced for the highest quality, and roasted meticulously in small batches to ensure consistency in caliber. We create and develop hand-crafted nitro brews, delicious beans, and a wealth of coffee brewing knowledge for you. Our goal is to empower people with the knowledge and equipment to brew a world-class cup of coffee in their home, and wherever adventure roams. For coffee, we’ve got you covered. For connecting with nature and people through adventure – that’s up to you. But we think our coffee can help! Pacific Crest coffee gives you that extra little boost to champion authentic connections with family, friends & the outdoors. And we know it’s not just about the destination – but the entire journey before that. 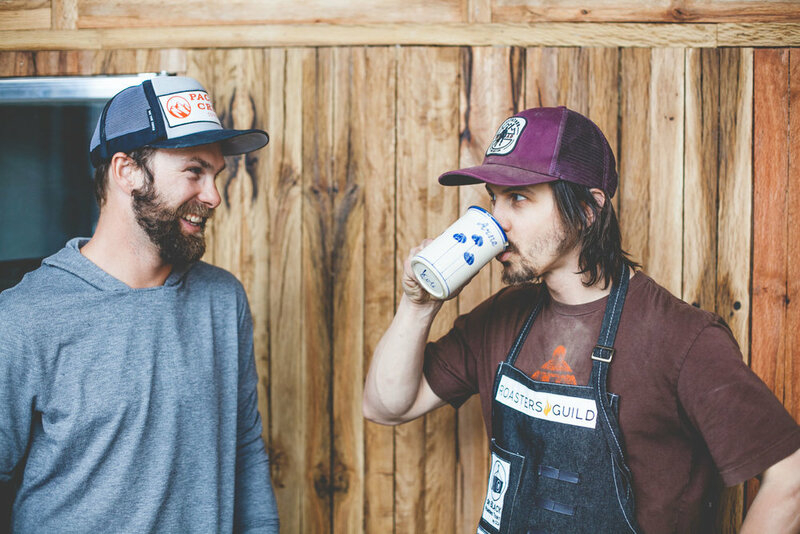 Co-founders Travis Ganong and Ralph Backstrom wanted to create more than just a great cup of coffee. It was the journey to the top of podiums in World Cup Alpine Skiing and Freeride World Tour of Snowboarding that inspired Pacific Crest Coffee. Their coffee is authentic and fueled by the ultimate life lesson: that nothing’s better than spending time with the people you love, doing the things you love. A coffee plant’s origin, elevation, earth composition, amount of shade it receives, coffee cherry ripeness, plant varietal, in addition to other growing and picking considerations, as well as how it’s processed and dried, have a tremendous affect on what the roasted flavor will be. 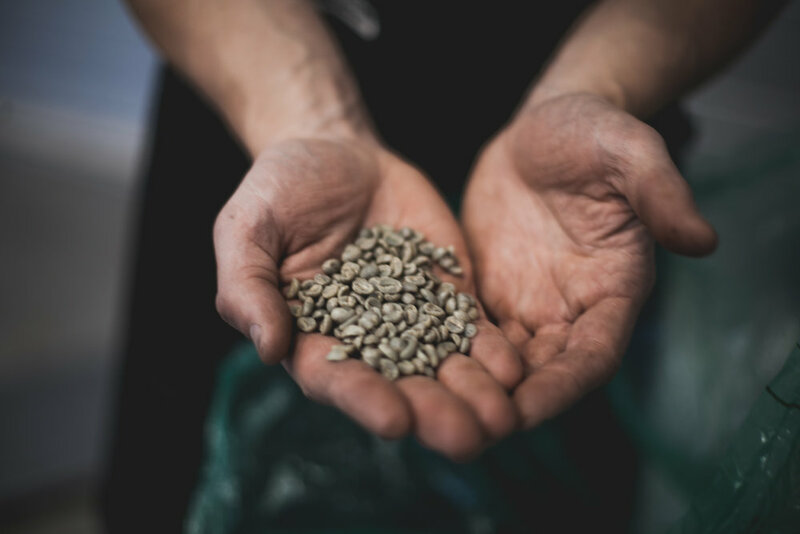 We source high quality coffees from traditional growing regions, and roast them to bring out the unique flavor attributes of each, highlighting the care and attention to detail the farmers and processors have for their coffees.